Cozy Chicks: FED UP WITH TELEMARKETERS? A NEW WAY TO FIGHT BACK. 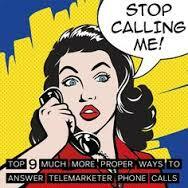 FED UP WITH TELEMARKETERS? A NEW WAY TO FIGHT BACK. 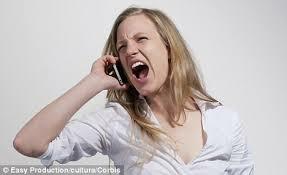 Are you fed up with telemarketers? I know I am. 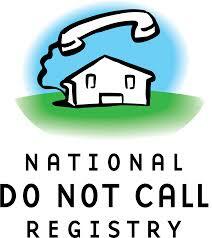 And yes, I dutifully listed my number with the "National Do Not Call" registry. Did it help? No. I even update my information every six months to make sure it is current. Yet the calls continue. How does the robot keep the telemarketer on the line? The system uses words like "yeah," "sure," and "okay," when it senses the telemarketer has asked a question and is waiting for a response. Every once in a while, the robot plays dumb and asks the telemarketer to go over all the information again, in other words, to start from the top. Another feature designed to waste time is the robot interjects long, rambling sentences into the conversation, comments that have nothing to do with the product. For example, the robot might say that the telemarketer has a voice just like an old friend from high school, or he may ask what the weather is like in the telemarketer's part of the country. All designed to waste time. In case, you're wondering who invented this gadget, it's Roger Anderson and he calls it the Jolly Roger Telephone. 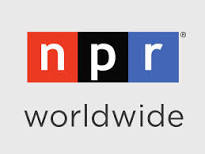 It allows users to listen happily while the robot outwits the telemarketer and gleefully rambles on. So it well may be that the days of annoying telemarketing calls have come to an end. There's always the possibility that the telemarketers will have caught on to Anderson's device and will find ways to outwit it. But at least there's hope! Good luck and maybe we can all have a little peace in our own homes again.